It was too confusing and hard. 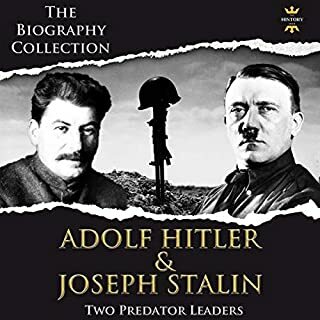 Until I got this book. I love all the information. 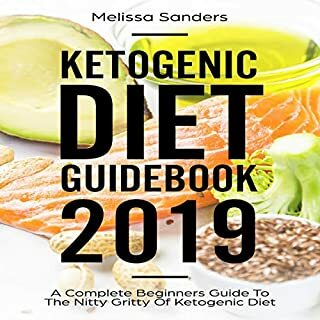 It’s a keto bible for me and I am so thankful for it. I have a lot of digestive issues bad enough that I’ve had 2 surgeries and was still having issues. 2 days following the classic keto diet in this book and I feel the best I have felt in my life. The recipes are not difficult and I don’t like to cook. Takes me about a hour a recipe. 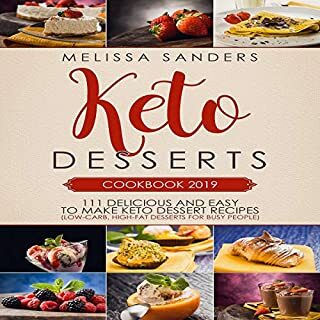 Great starter book for those interested in trying out the Keto. So we all heard the craze about this new diet, however, the information I found was pretty intimidating. 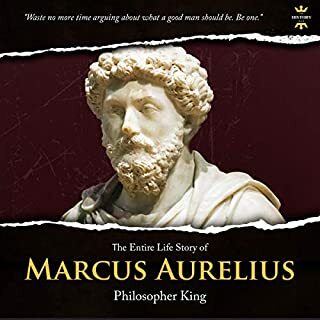 This book was really good at explaining what Keto actually is. The recipes are super simple and you probably already have the ingredients in your pantry. 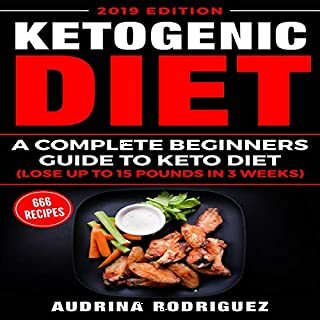 Definitely recommended for newbies looking into the Keto diet. I appreciate that these stories have a true literary quality. Well-crafted tales with real plots and multi-dimensional characters. Imagine that!